Hayao Miyazaki is a Japanese film director, producer, screenwriter, animator, author, and manga artist. Through a career that has spanned five decades, Miyazaki has attained international acclaim as a masterful storyteller and as a maker of anime feature films. The success of Miyazaki's films has invited comparisons with American animator Walt Disney, and American directors Steven Spielberg and Orson Welles. While Miyazaki's films have long enjoyed both commercial and critical success in Japan, he remained largely unknown to the West until Miramax Films released Princess Mononoke (1997). Princess Mononoke was briefly the highest-grossing film in Japan until it was eclipsed by another 1997 film, Titanic, and it became the first animated film to win Picture of the Year at the Japanese Academy Awards. Miyazaki's films often contain recurrent themes, like humanity's relationship with nature and technology, feminism, and the difficulty of maintaining a pacifist ethic. The protagonists of his films are often strong, independent girls or young women. In 2002, American film critic Roger Ebert suggested that Miyazaki may be the best animation filmmaker in history, praising the depth and artistry of his films. In November 2014, Miyazaki was awarded an Honorary Academy Award for his impact on animation and cinema. He is the second Japanese to win this award, after Akira Kurosawa in 1990. Several times in the past, he has expressed concern that it is becoming increasingly difficult to reach children's souls because of the encroachments of consumerism and digital life. 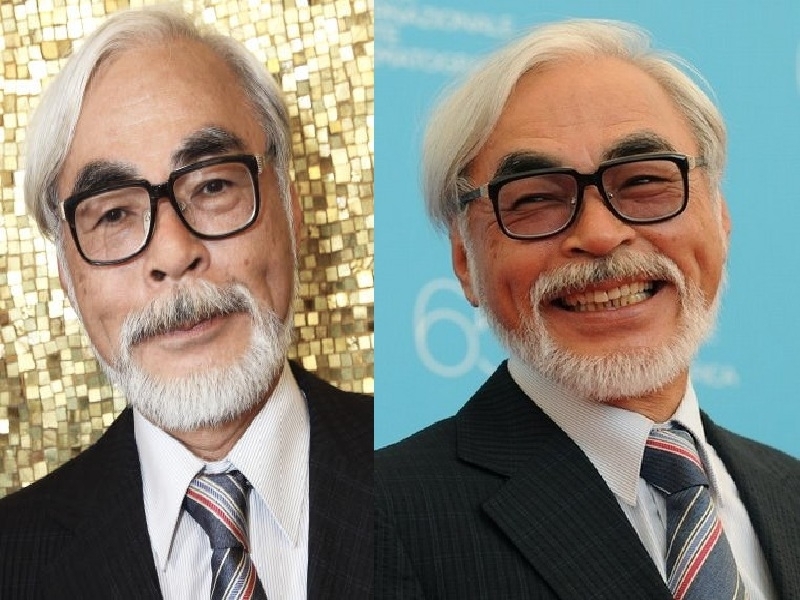 According to Japan’s Kyodo news service, Hayao Miyazaki (74 year-old) will design and build a children's nature retreat on a remote island called Kumejima, in southern Japan. The plan is for a two-story building to accommodate about 30 kids. Miyazaki is spending $2.5 million on the project. the facility will be constructed within a virgin forest, taking care to integrate the buildings within the natural setting. Construction will begin in April 2016, scheduled for completion in 2018.